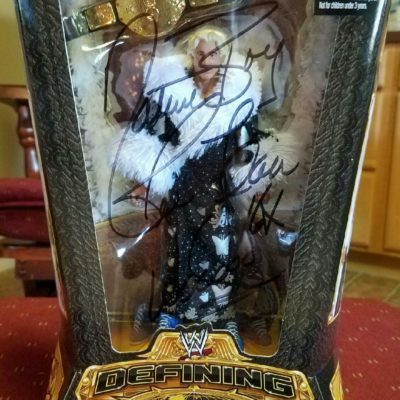 Only 199 of these ever made! 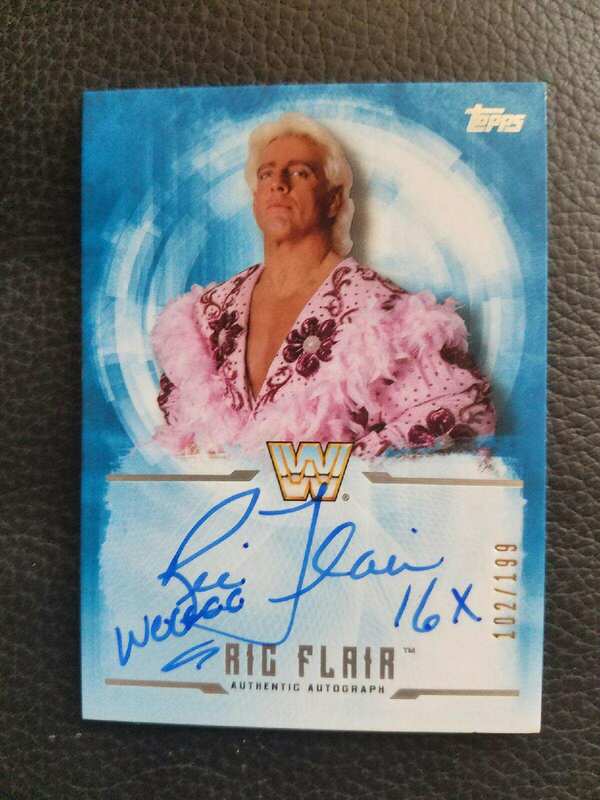 Ric Flair Topps mint conditio trading card with an authentic Ric Flair the Nature Boo Autograph. This card is number 102 out of 199. Will come in plastic case. 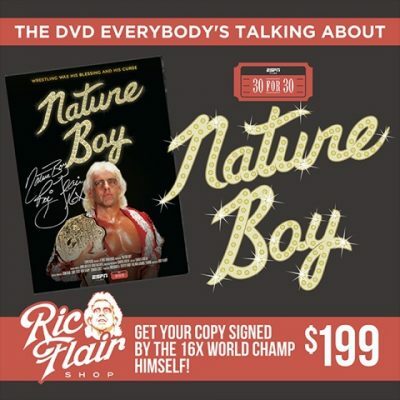 TOPPS Ric Flair Authentic Autograph. Mint condition. 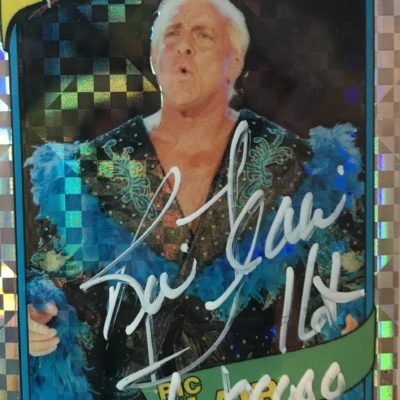 102/199 Limited edition trading cards with Ric Flair signature in blue marker.